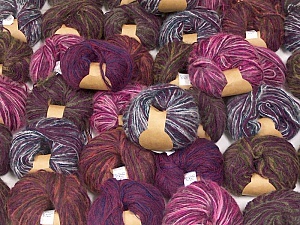 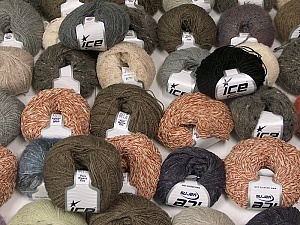 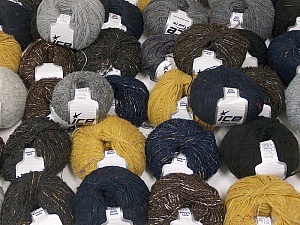 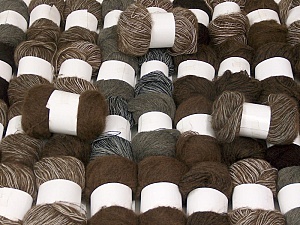 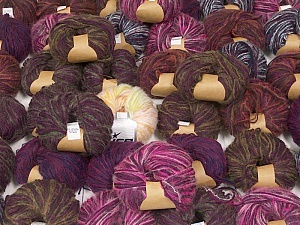 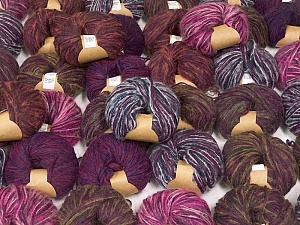 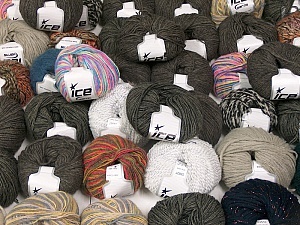 This mixed lot includes a total of 2000 gr (70.5 oz.) 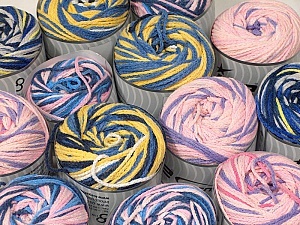 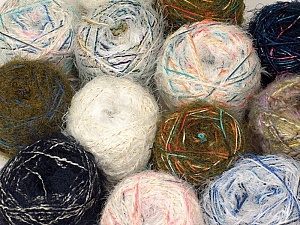 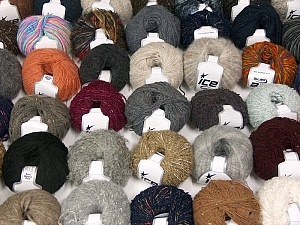 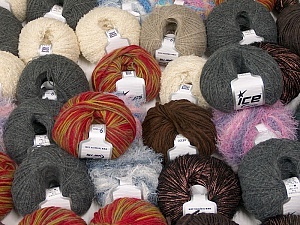 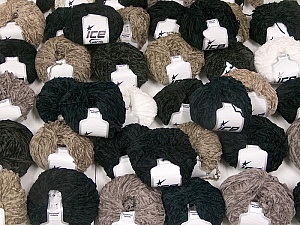 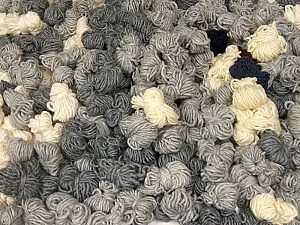 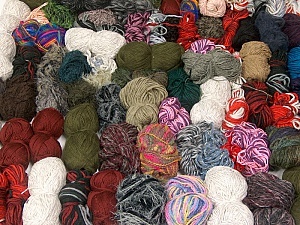 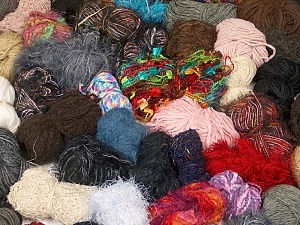 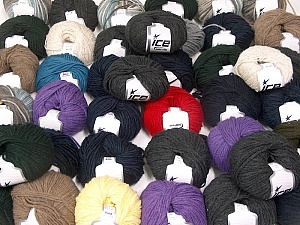 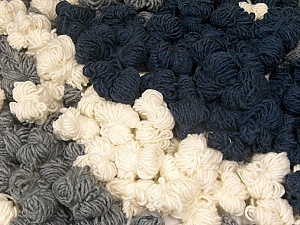 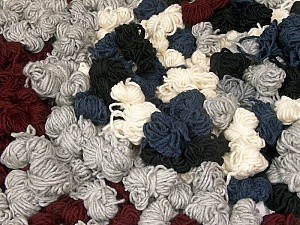 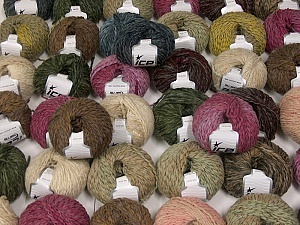 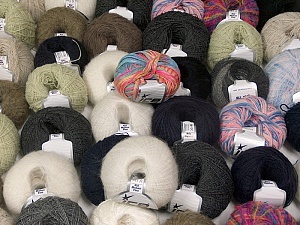 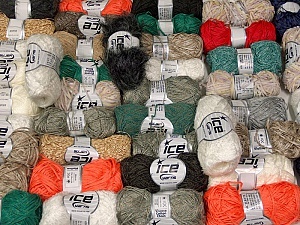 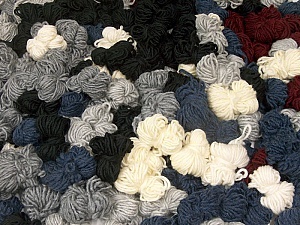 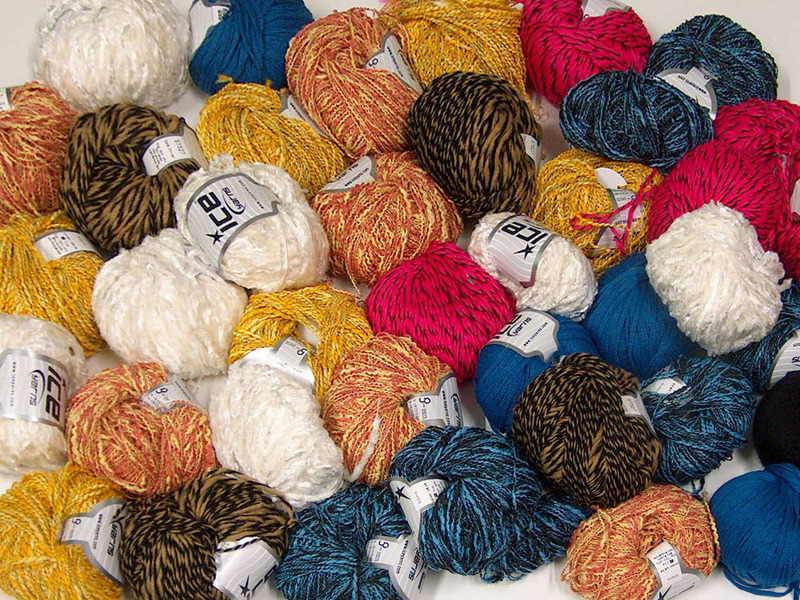 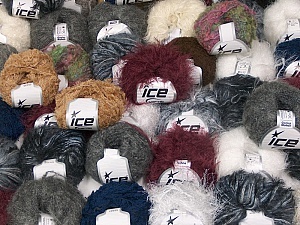 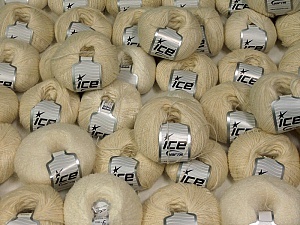 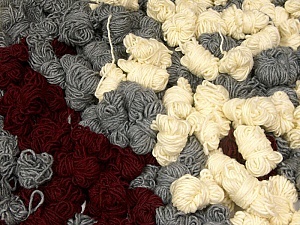 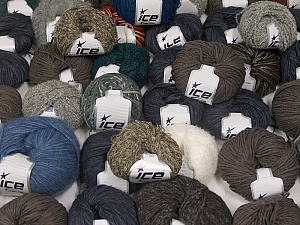 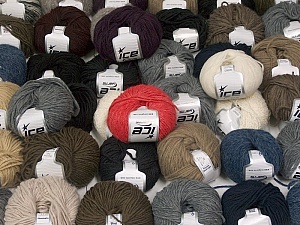 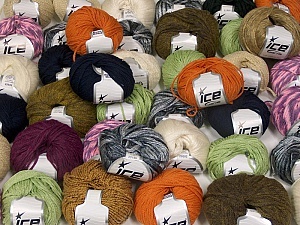 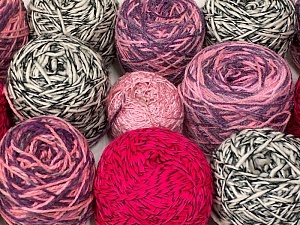 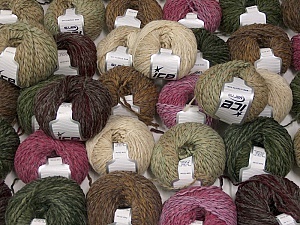 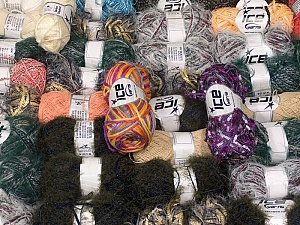 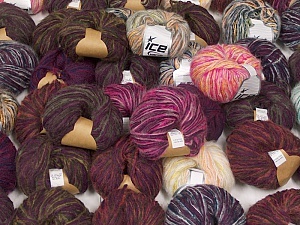 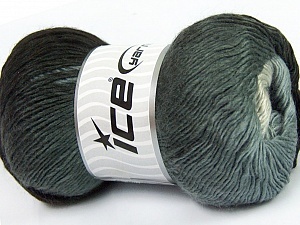 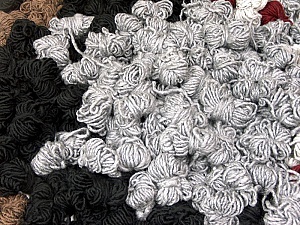 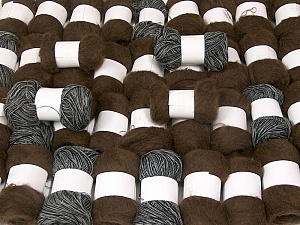 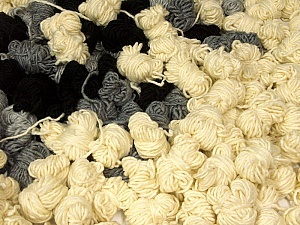 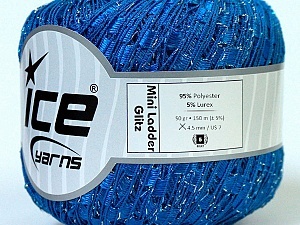 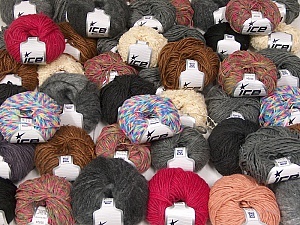 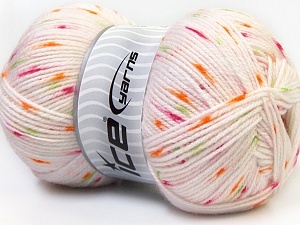 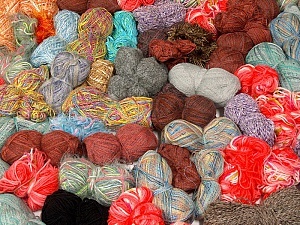 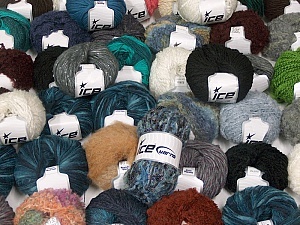 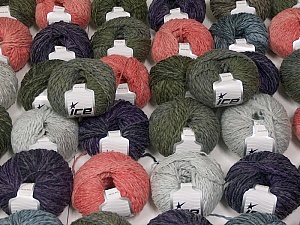 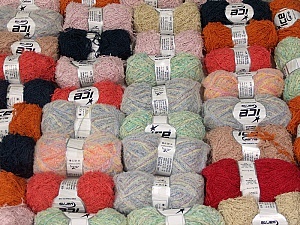 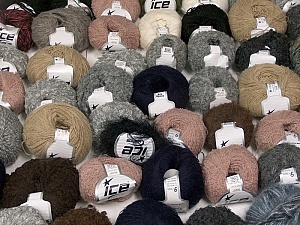 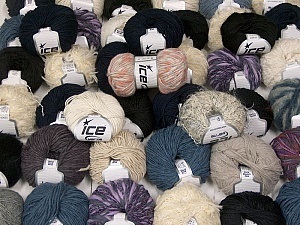 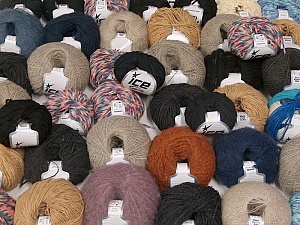 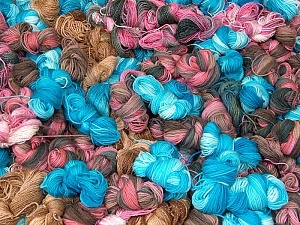 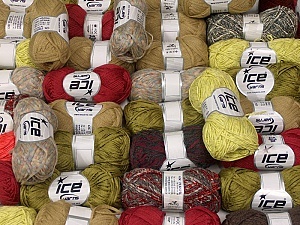 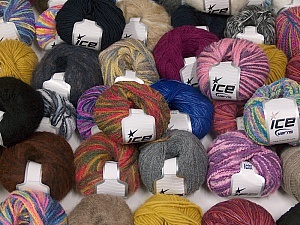 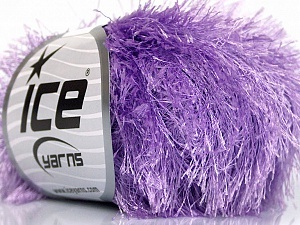 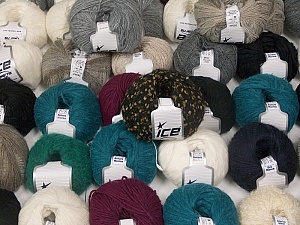 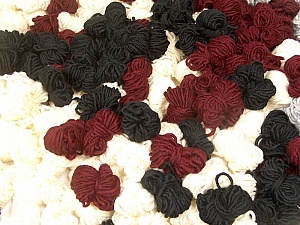 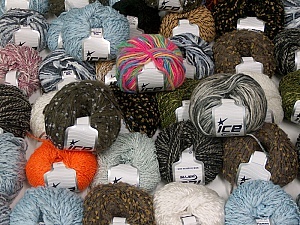 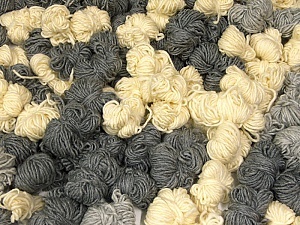 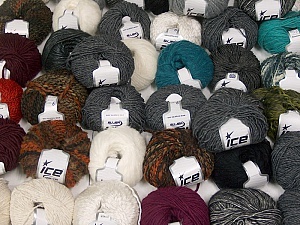 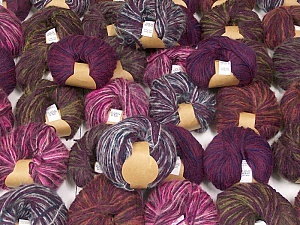 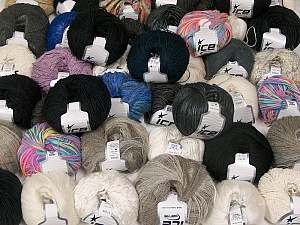 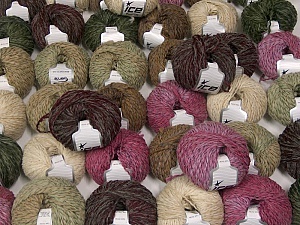 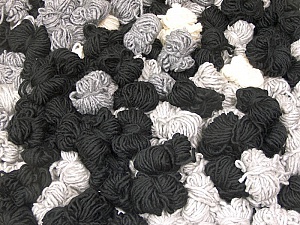 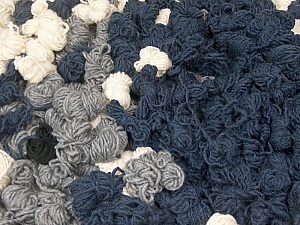 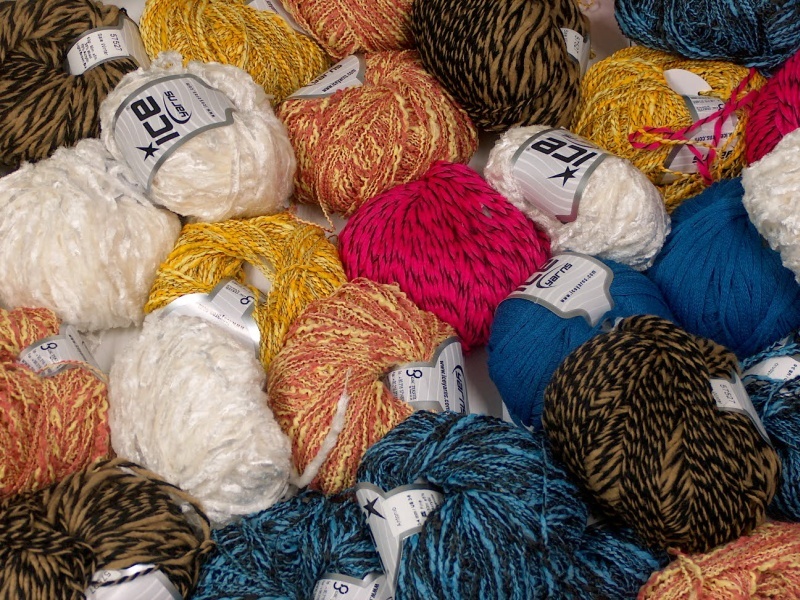 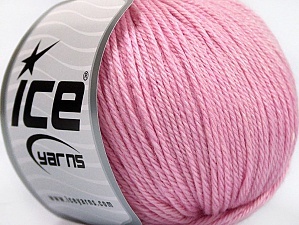 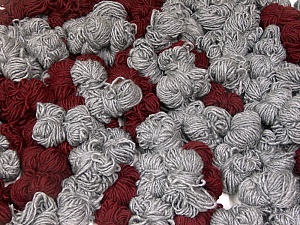 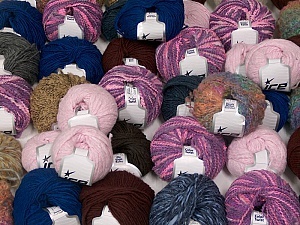 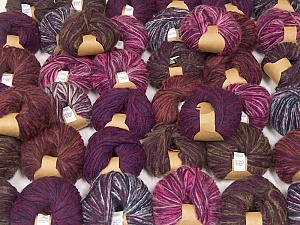 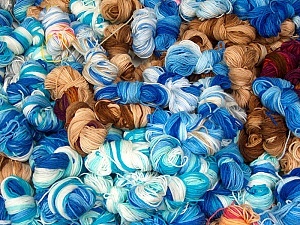 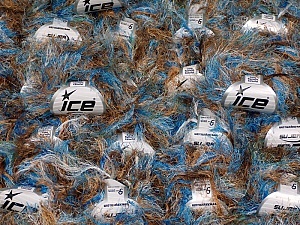 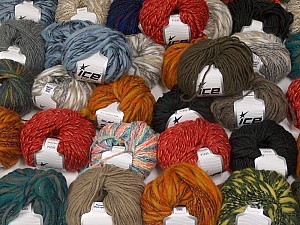 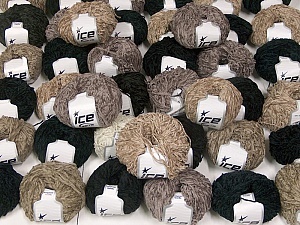 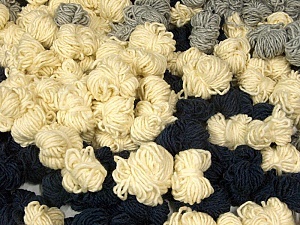 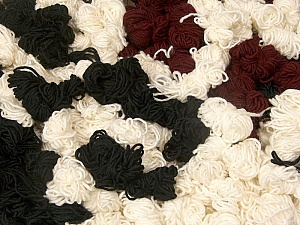 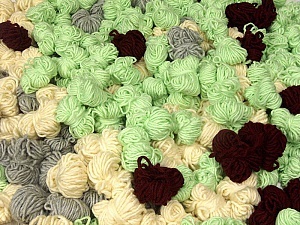 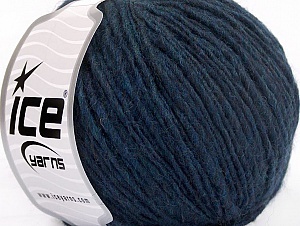 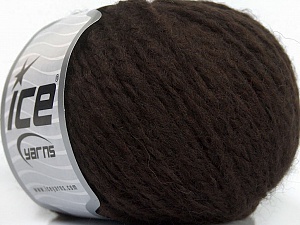 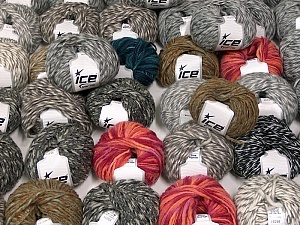 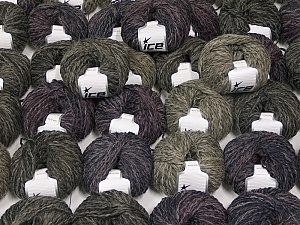 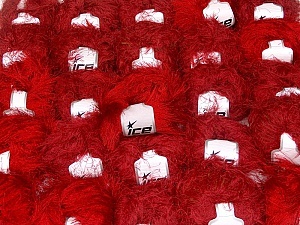 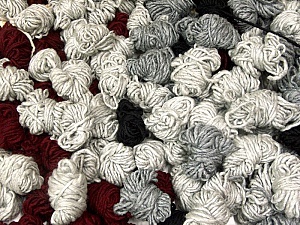 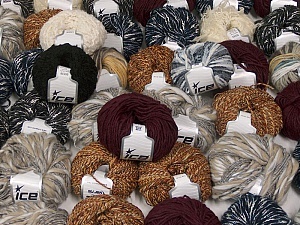 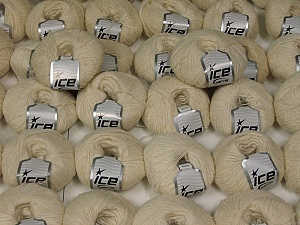 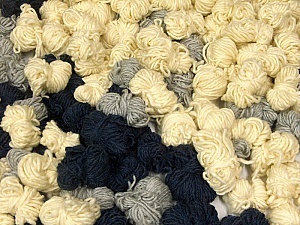 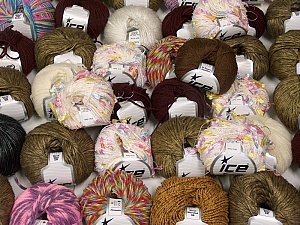 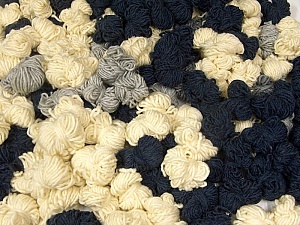 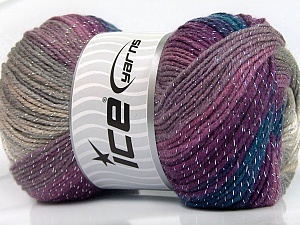 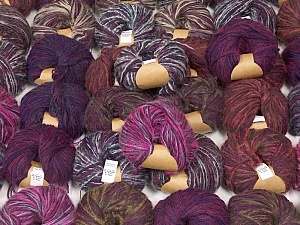 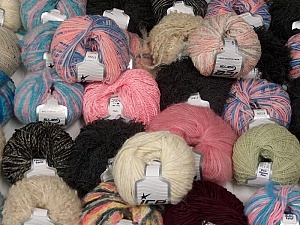 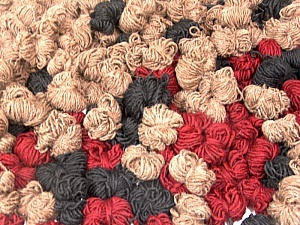 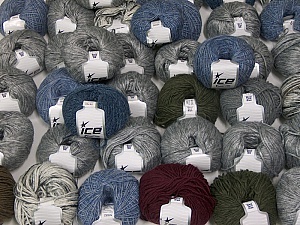 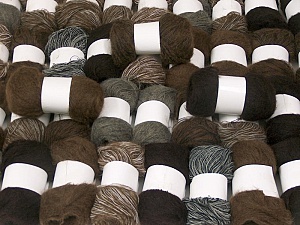 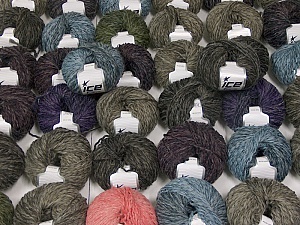 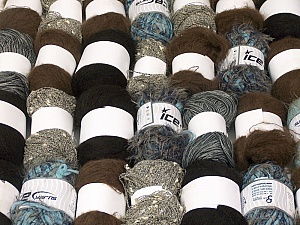 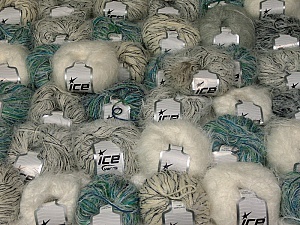 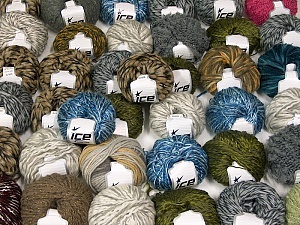 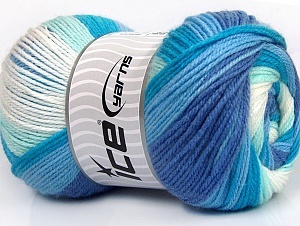 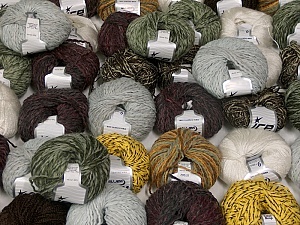 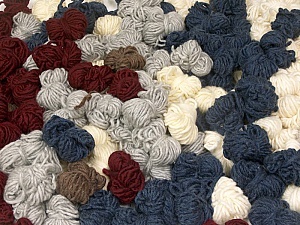 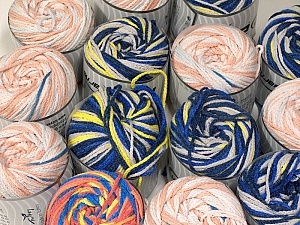 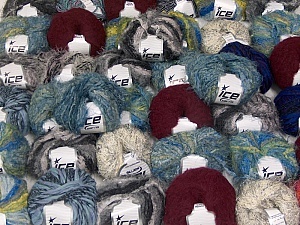 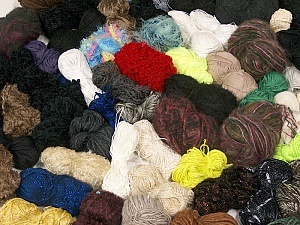 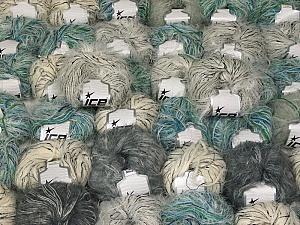 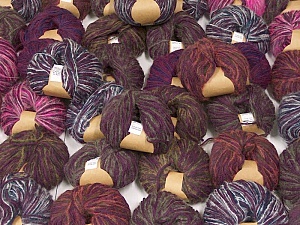 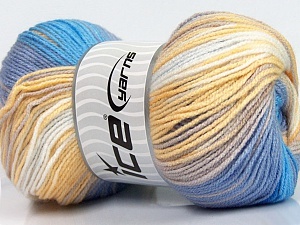 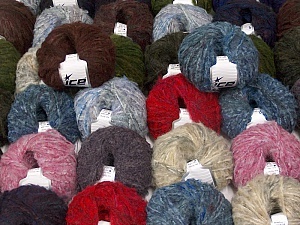 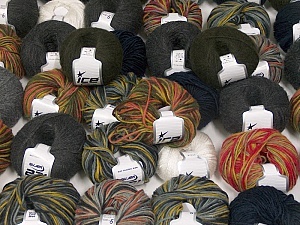 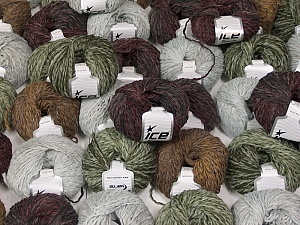 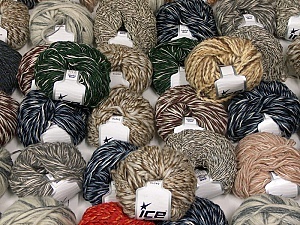 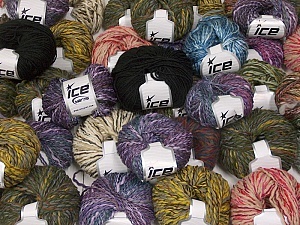 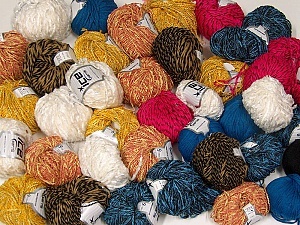 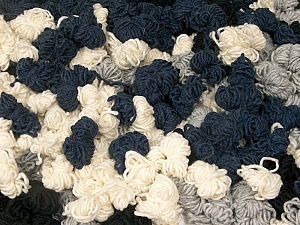 leftover yarns. 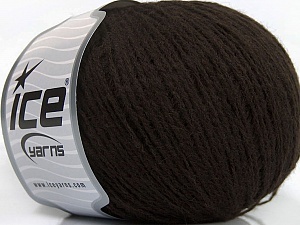 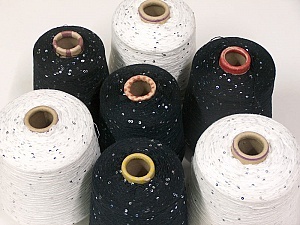 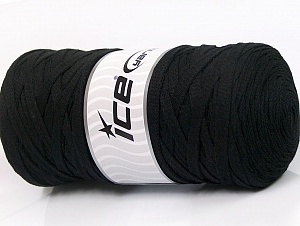 There is no standard for fiber content and weight. 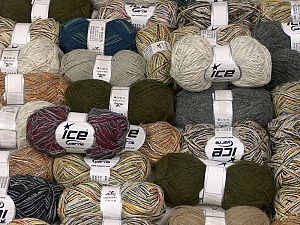 Also disregard any information on the labels. 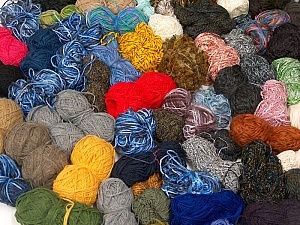 You will get what you see in the photo.